By Wesley Fenlon on Nov. 11, 2010 at 3:30 p.m. Even Dr. No needs to be able to use an iPhone, sometimes. Now that we’ve all gotten used to our fancy capacitive multi-touch screens, taking a step back to a resistive device is an ugly reminder of what was so recently the norm. And since capacitive displays rely on the conductivity of our fingers, they don’t respond to any old instrument like resistive displays could. Sure, there are special styli with conductive tips that get the job done, but wouldn’t you rather have a capacitive screen advanced enough to detect insulators like cloth? 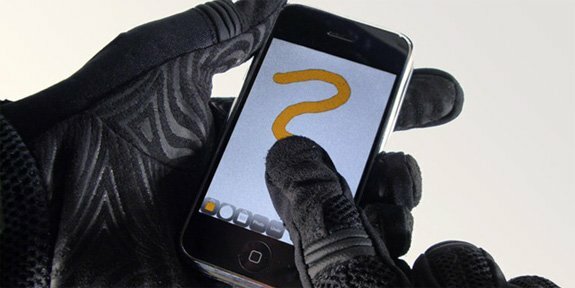 Our northern brothers have to deal with bitter cold in the Winter months, and what could be better than touch computing with a pair of warm gloves on? 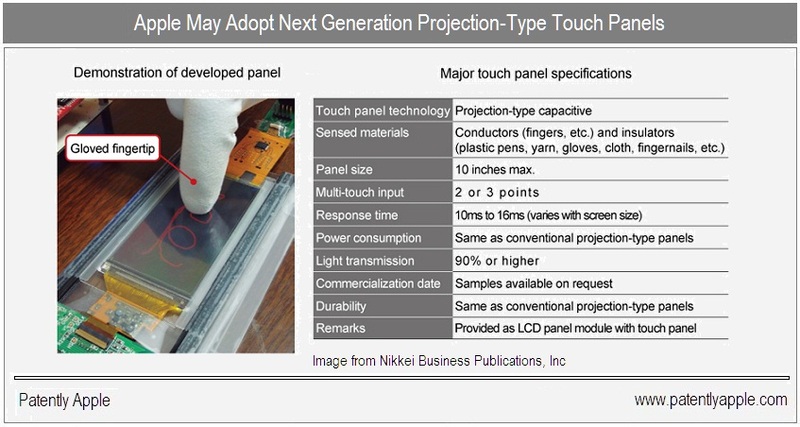 If Hitachi’s new display tech pans out, we could soon be using a gloved hand or any old object as a makeshift stylus on the next generation of smart phones. a light-sensitive display that uses a light pen. A pen that happens to have a plastic tip. So far, Apple is keeping its touchscreen devices separate from its main computer line, but the company clearly loves multi-touch. If iOS apps on Mac are an inevitability, more advanced capacitive screens probably are, too.